build strong bones. Use Similac to give your baby a strong start in life. 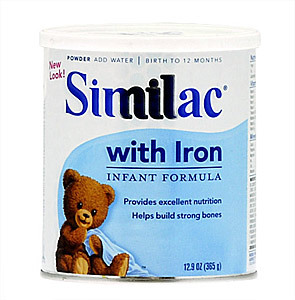 -provides calcium for your baby's growing bones. -designed to be gentle on your baby's developing tummy.